At Appliance Repair Man we pride ourselves on supplying a quick and effective repair service for your electrical cooking appliances. 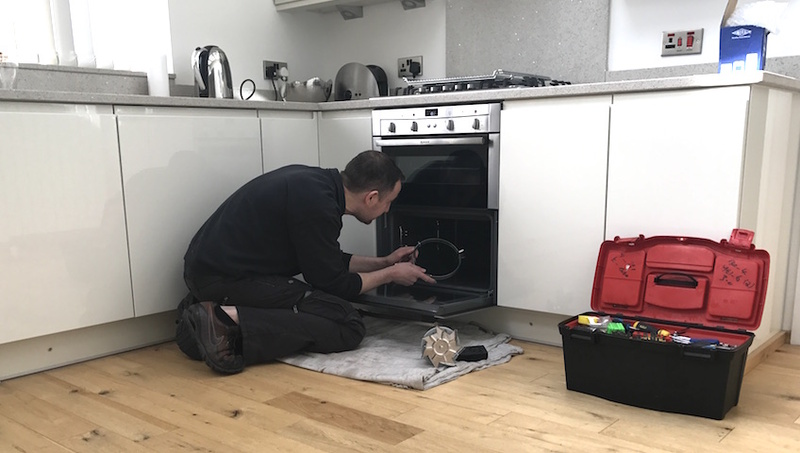 We are an independent domestic repair provider carrying out servicing and repairs to all makes and models of electric cookers and fan ovens across the central Midlands area. 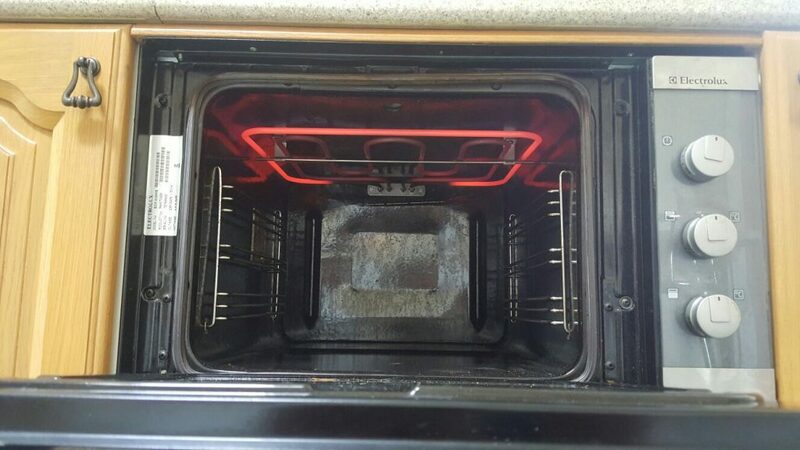 So, if you are experiencing problems with your electric cooker or fan oven, give us a call today and we'll be out to see you the same day. We carry a large amount of spares on our repair vehicles which means that we can usually repair your appliance on the spot, and on the rare occasion that we can't, we'll be honest about the time frame, order the parts in and complete the repair as soon as possible.